We specialize in building luxury mountain homes, and believe that our early involvement is paramount in creating a masterpiece. Our expertise with the alpine environment, contributions to design and detail, dedication to proven techniques, and use of the correct technologies have made us a leader in our field, and allowed us to create homes that capture the vision and trust of every client. 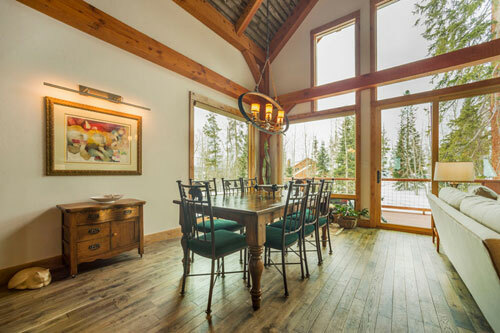 We provide custom homebuilding services in areas surrounding the following towns in the Central Colorado Rockies: Breckenridge, Frisco, Dillon, Keystone, Silverthorne, Copper Mountain, Vail, Avon, and Edwards. Call us at 970.468.2446 or Contact Us for a FREE no obligation consultation.